If you like what you hear, below is some information regarding Tidelands and touring. “It’s a Shame, It’s a Pity” serves as a perfect introduction to Tidelands, the new Moondoggies record coming out October 12th. Embracing more deliberate songwriting and band dynamics, “It’s a Shame, It’s a Pity” is a stomping but solemn ode, marked by the somber and pensive tones found throughout Tidelands. 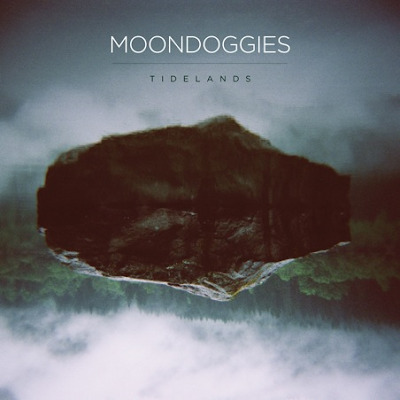 While the band’s 2008 debut Don’t Be A Stranger won the band fans for it’s easygoing mood, Tidelands catches the Moondoggies at a more contemplative and mature moment. Carried over from the first record, however, are the harmonies, catchy hooks, and stellar musicianship that fans have come to expect. Tidelands is now available for pre-order at the Hardly Art website, and we will be sending out a bonus Moondoggies cassette with preorders while supplies last. This limited edition tape features their 2009 Record Store Day EP on one side and their 2010 You’ll Find No Answers Here Tour EP on the other, and includes a free download of both releases. 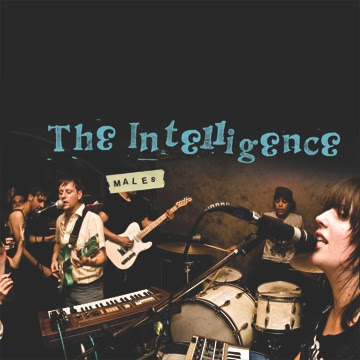 The Intelligence — "Like Like Like Like Like Like Like"
Alternative surf rockabilly? Something like that. The Intelligence, which is hopefully a play on the military variety and not some statement about their collective IQ, will be releasing their sixth album, Males, September 7th via In The Red. If you like you hear, The Intelligence will be touring in October. "Like Like Like Like Like Like Like"
10/18 Missoula, MT - The Blaine House !